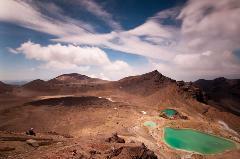 The Tongariro Northern Circuit is a 3 day guided hike around the active volcanoes Mt Tongariro, Mt Ngauruhoe and Mt Ruapehu. From alpine herb fields to forests, from tranquil lakes to desert-like plateau, this is a place of extremes and surprises. You'll see unique and stunning landscapes including active volcanic craters, brilliant blue lakes, steaming geothermal areas, and glacial valleys. 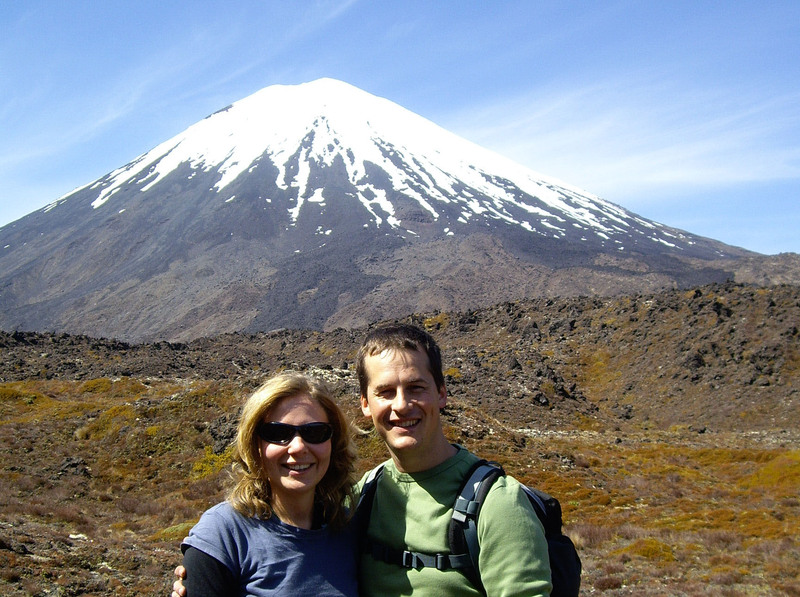 Includes: delicious meals and snacks; wine; return transport from National Park or Whakapapa; hut accommodation; sleeping bags, backpacks and raincoats; experienced, knowledgeable and fun guides! We can help you arrange transport to, and accommodation in, National Park for before and after your hike. Trip departs fortnightly from November through March. More departure dates can be arranged on request. For full itinerary please see our website or contact us.